At the very center of New Zealand lies Nelson, a small city cradled in-between three national parks, and the Pacific Ocean, and home to over 300km of some of the best mountain bike trails on the planet. 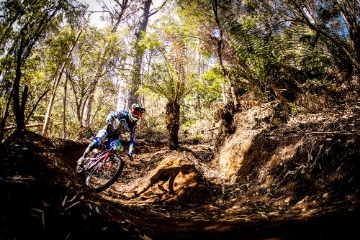 As New Zealand’s sunniest region Nelson attracts riders from around the world who come to train, race, explore and have a damn good time - and on 10 February 2019 it will play host to round three of the EWS Asia Pacific series, the Aorere Enduro. 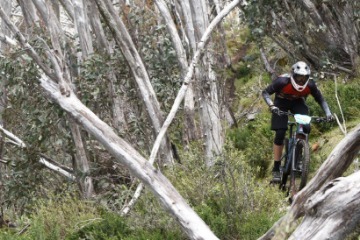 Mountain biking in Nelson has a long history - the local club was founded 35 years ago and slowly gathered momentum as the popularity of the sport increased. Today the club has 4000 annual members (from a population of 60,000) and manages around 200km of trails, including the famous Wairoa Gorge Bike Park, built by a mountain bike loving benevolent billionaire who then gifted access back to the community (www.thegorge.nz).